When you have lost one or more teeth, you may feel anxious or self-conscious about how the gap affects your appearance. You may also be struggling with eating and speaking normally. At Derwent Street Dental Practice, we understand the feelings that lost teeth can cause. We want to help you feel better as quickly as possible and can offer treatment to restore the gap. Tooth loss is more common than you may think and can occur many reasons such as a lack of oral hygiene, breakage due to an accident or trauma, age or deterioration of the jawbone and gums. Whatever the reason, we can help. If you have lost a single tooth, we can replace this with a dental bridge. This will be natural in appearance and will blend in with the rest of your mouth. For multiple missing teeth, we can build you a denture appliance. Dentures are ideal if you have lost all of your upper or lower teeth or have lost a number of teeth in a row. They are made of a combination of metal and strong acrylic and can last for a number of years. Where you have experienced breakage or weakening of teeth, we can build strong and sturdy crowns that are cemented to the top of your teeth for additional resilience. 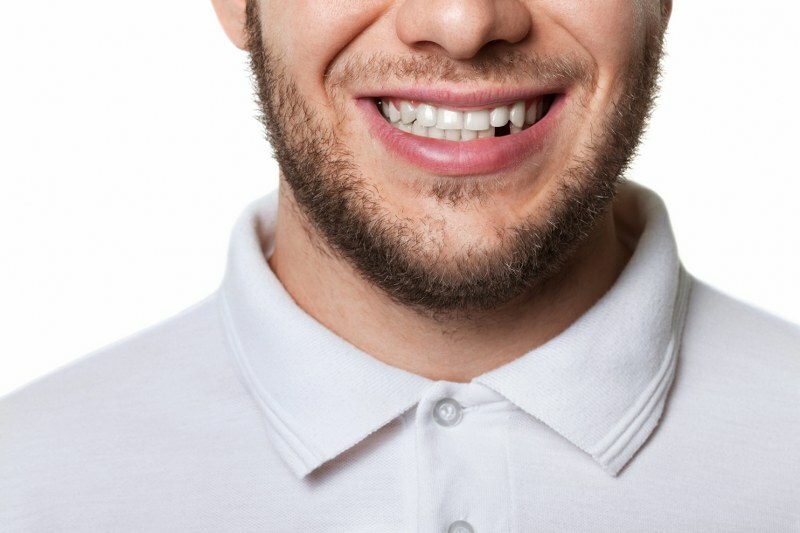 If you have concerns regarding the cost of replacing your missing teeth, we offer a range of flexible finance options so you can spread the cost of treatment.